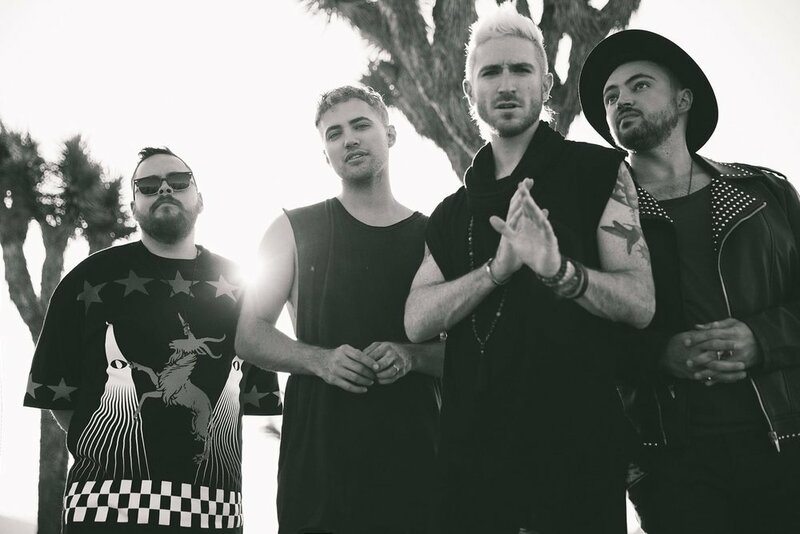 Ohio born band and two-time Billboard Top 10 Star, WALK THE MOON will bring their Press Restart Tour to the Pageant on Thursday, February 22, with guests Company of Thieves. Tickets are $35 prior to show and $40 day of show. There is a $2 minor surcharge at the door. Visit www.thepageant.com for more information.